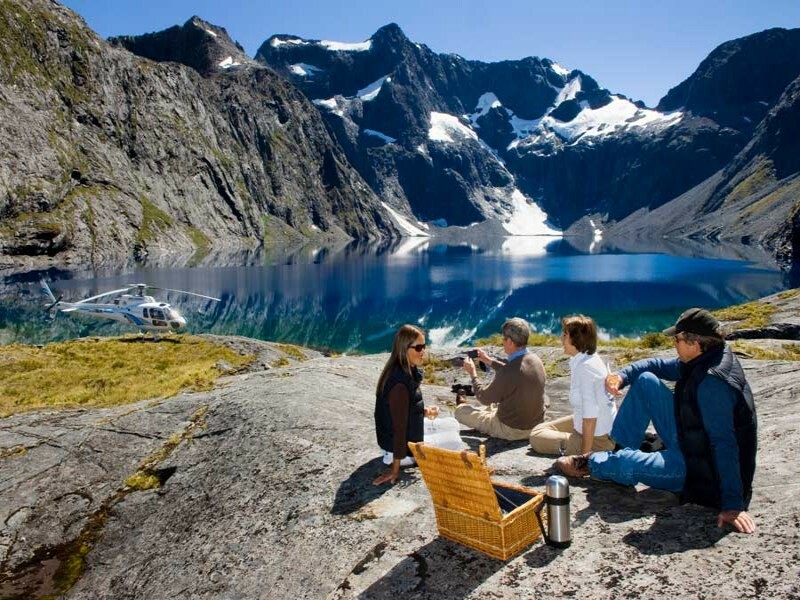 Picnic in Paradise is an absolutely breathtaking experience that swoops guests up and flies them over stunning lakes, native beech forest, undulated green pastures, historic gold mining remanets, meandering rivers, and remote country towns dotted with quaint farms, ranches, and wineries. 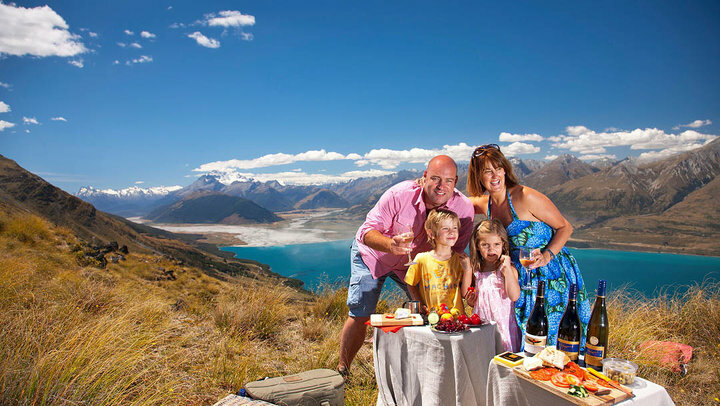 Upon landing you can enjoy a delicious antipasto picnic lunch in a private and remote setting before jet setting off again over picturesque Queenstown. 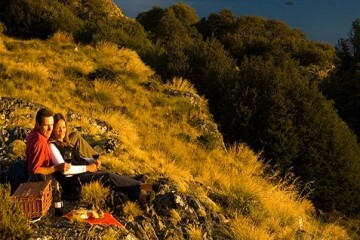 The experience includes a 45 minute return flight, all food, wine and beer – the vistas are priceless.